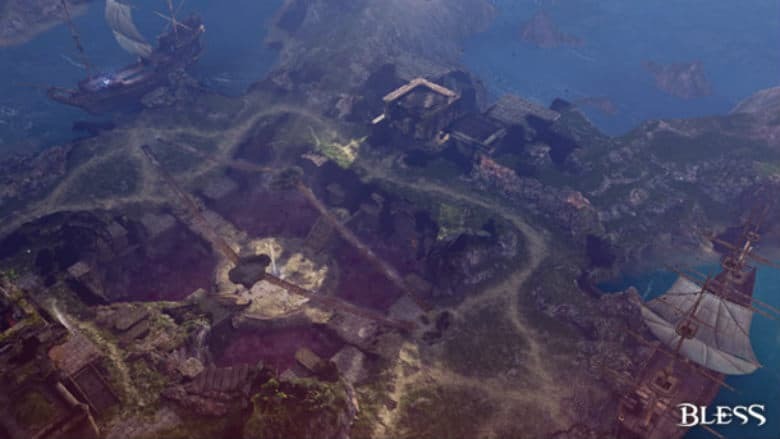 Bless Online Peninsula War Mode Goes Live | Nerd Much? Bless Online is rolling out one of its first big updates today. 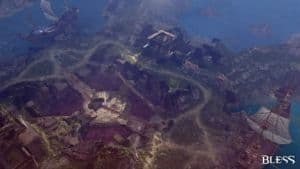 The game is implementing a new Realm v. Realm mode that Neowiz Bless Studio is calling Peninsula War. Within the mode, there are 4 bases and 1 special base. The goal is to capture and control the bases, earning your team points for each time one is taken. Games end when a team hits 20,000 points or the win is awarded to the team holding the lead following the mode’s 15 to 25 minute timer. Playing rounds within The Peninsula War mode will earn your character Combat Points. Victories net 700 points while defeats will still grant you 100 points. There will be special Peninsula War Daily Quests too. You can attempt these Daily Quest, well, daily. They’ll earn you 300 points per attempt. An additional 75 is granted should you complete the quest, or 35 points if you fail. Once you earn these Combat Points, you can head over to the Bless Online Special Currency Shop to treat yo self to some new items. In an effort to prevent the new mode from getting stale, Neowiz will be shaking the rules of Peninsula War up through a seasonal rotation system. Season 1 will feature “useful items will be scattered around the battlefield.” Season 2 will bring in “neutral mobs that you can “turn into allies” around the battlefield.” Season 3 will see the installation of “a sky bridge that allows players to quickly get to important bases.” And Season 4 feature more action by having “mana consumption and cooltime of all skills used will be reduced.” No word on how long each of these seasons will last.